Gifts and More Gifts! 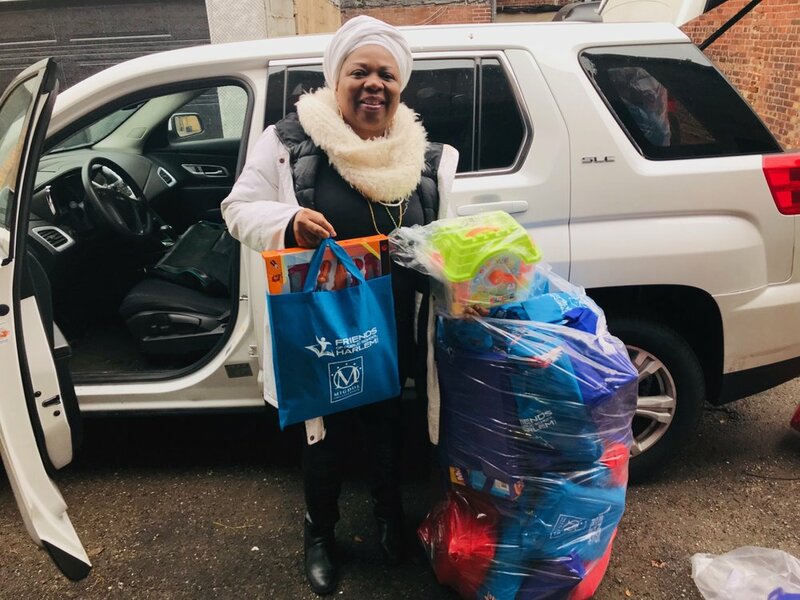 — FRIENDS OF PUBLIC SCHOOL HARLEM INC.
We are proud and pleased to contribute to these holiday events and spread as much joy as possible during this holiday season. 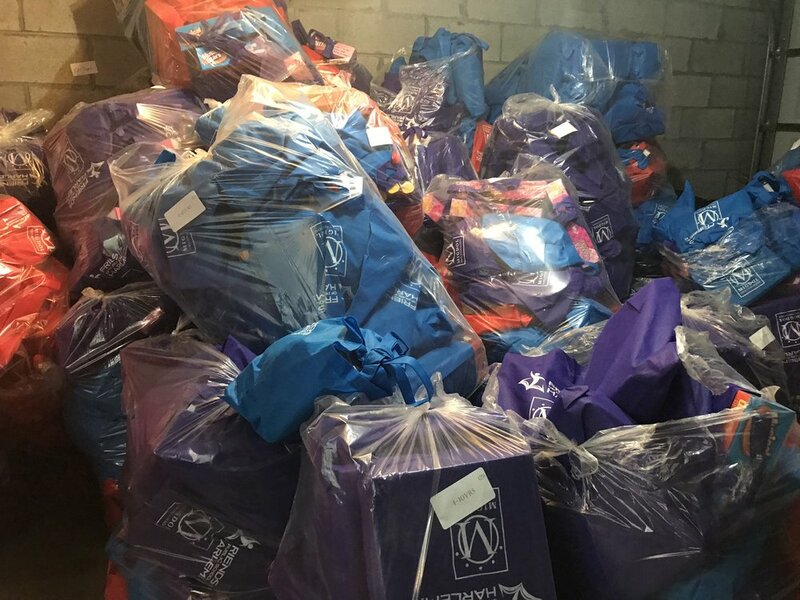 We’re busy packing gift bags for the events at the Friends of Public School Harlem office!